Fun Cottage Wedding in Wolfe Lake, Ontario | Luxury Toronto Wedding Planner | Devoted to You Inc. When we say it is a fun wedding, it is definitely a fun one.  After planning and coordinating so many weddings, we have high expectations and set the bar high. 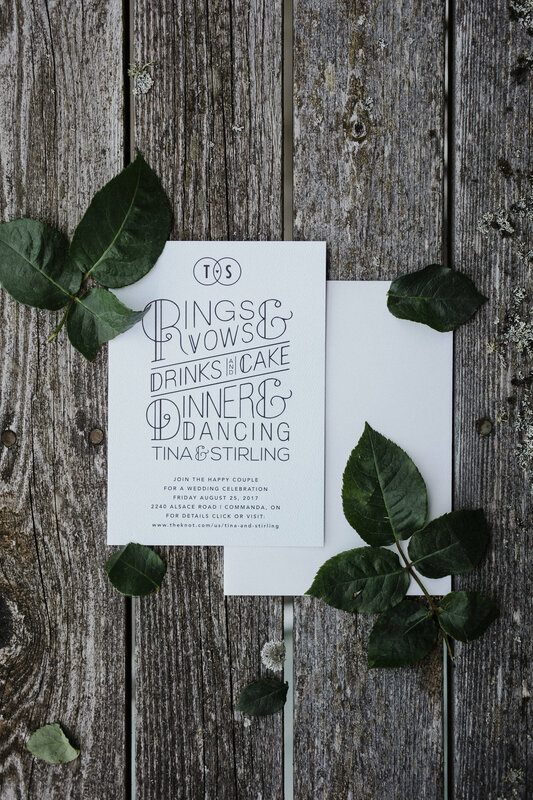 This cottage wedding took place at Stirling’s parents’ property, where he grew up in and spent many summer weekends there with Tina. They spent a year preparing for this big day, from leveling the grounds, cutting down trees, building their own bar and all the signages. Everything little detail was made by the couple. If you are to combine your last names after marriage, how do you decide whose last name goes first? Tina and Stirling left it with their guests to make a vote and we had tons of fun counting the ballots. The night ended with dancing under the stars and making smores with the campfire. landing page photo by facibeni fotografia|ProPhoto5 Design by Northfolk & Co.